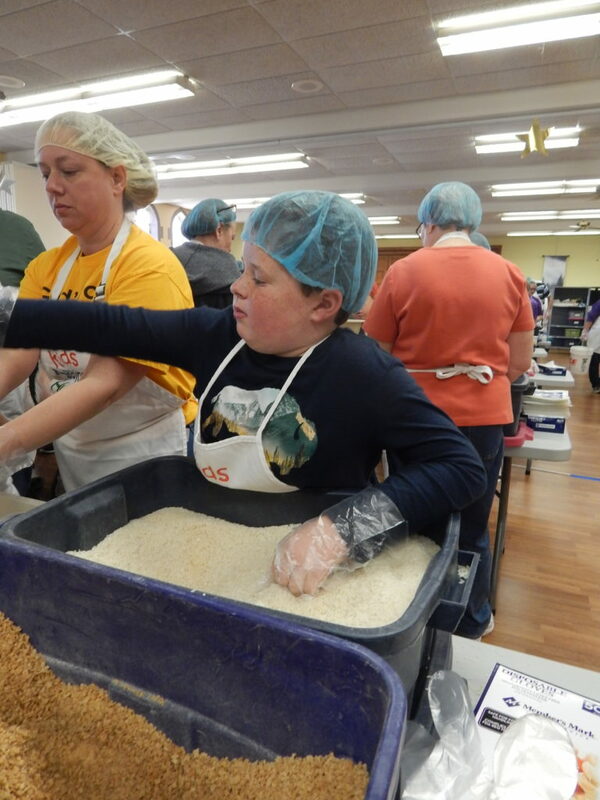 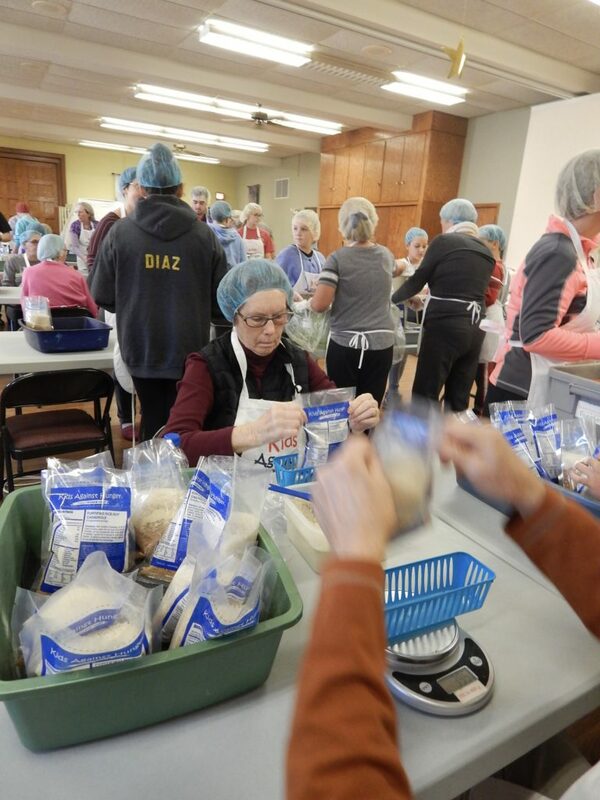 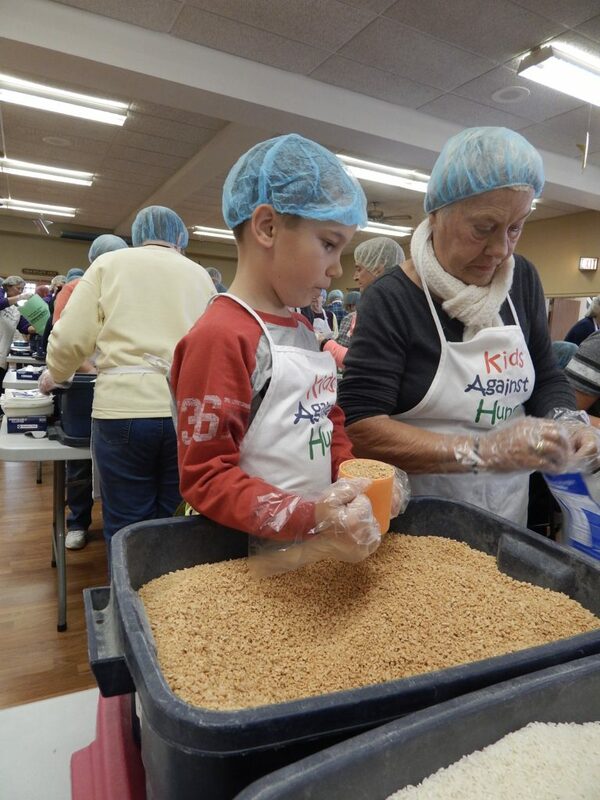 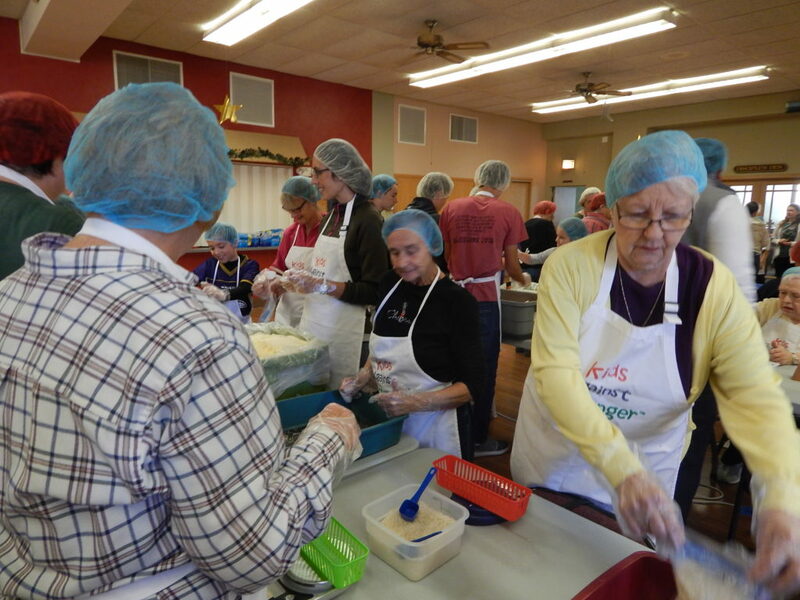 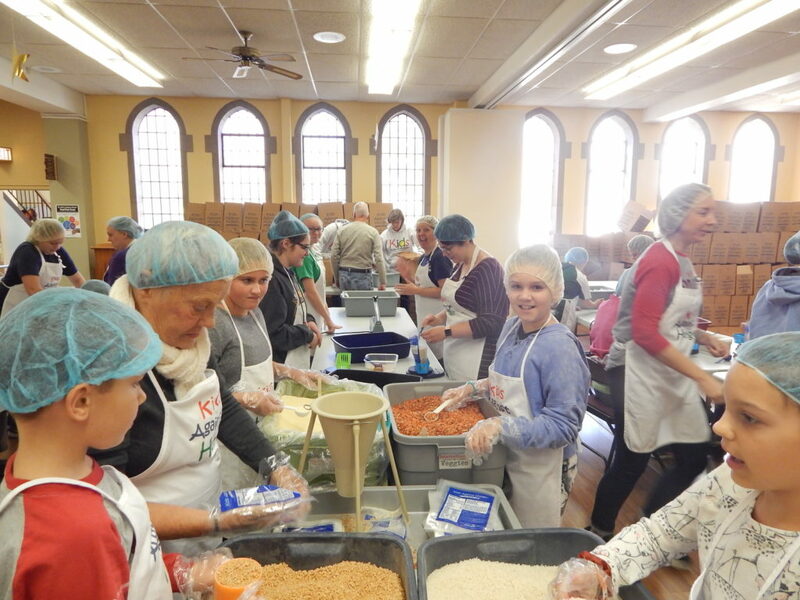 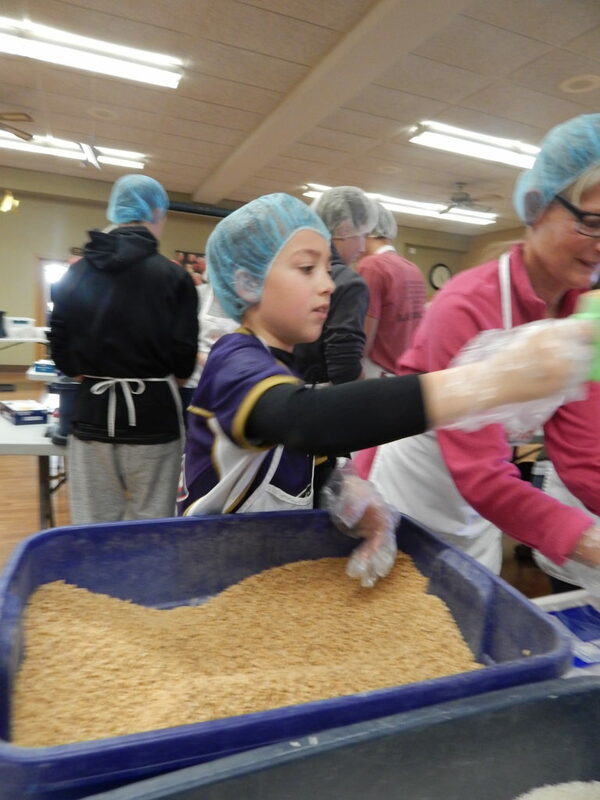 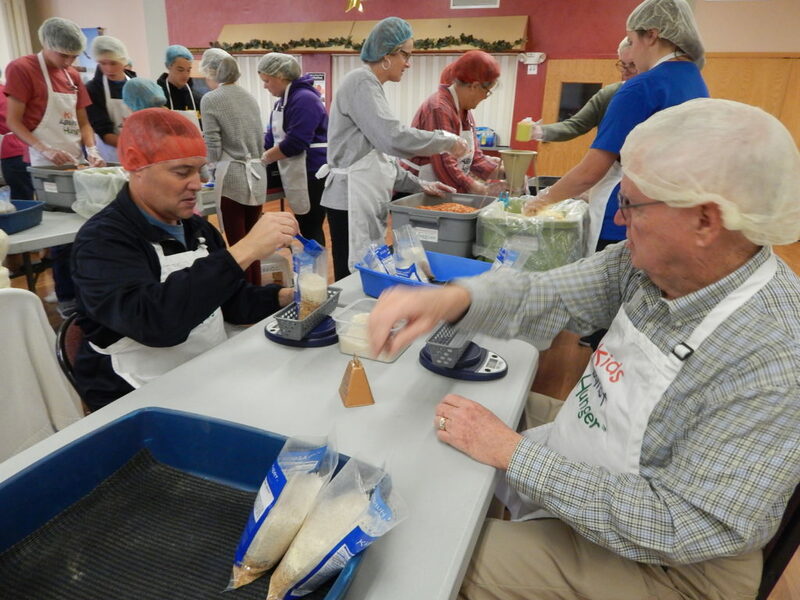 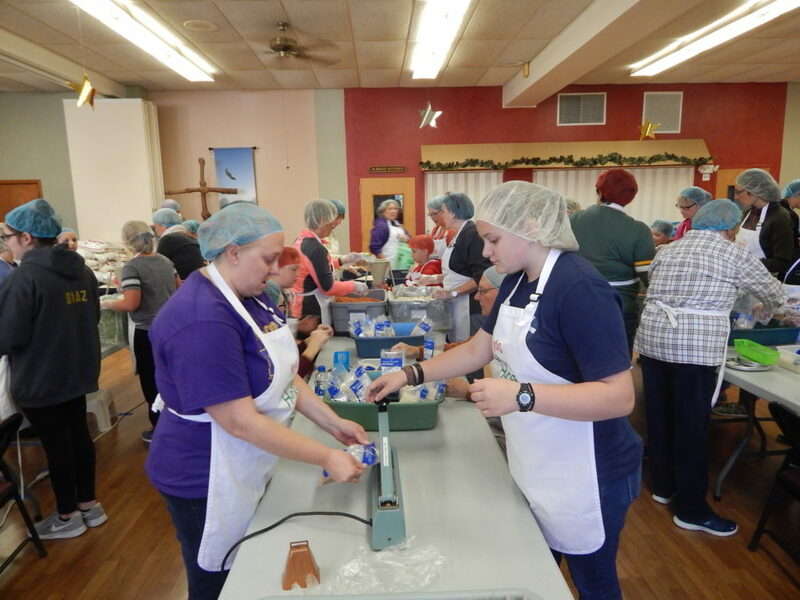 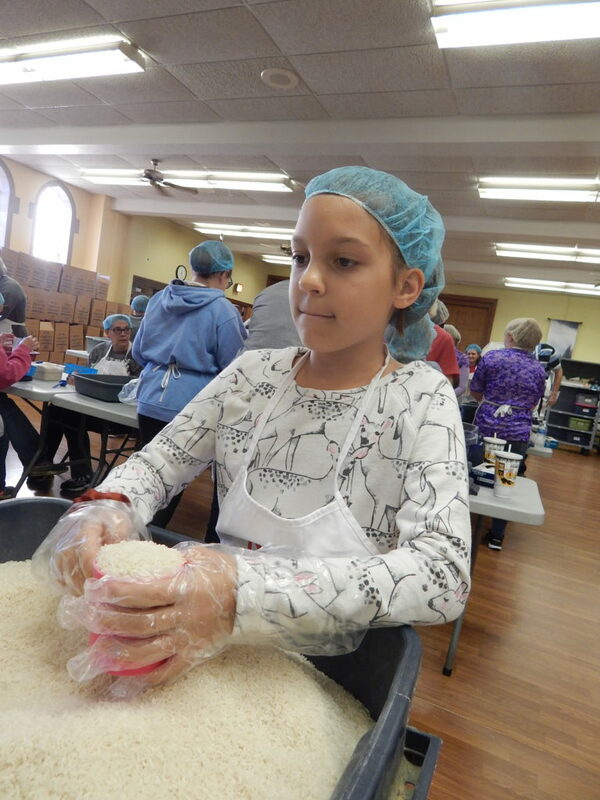 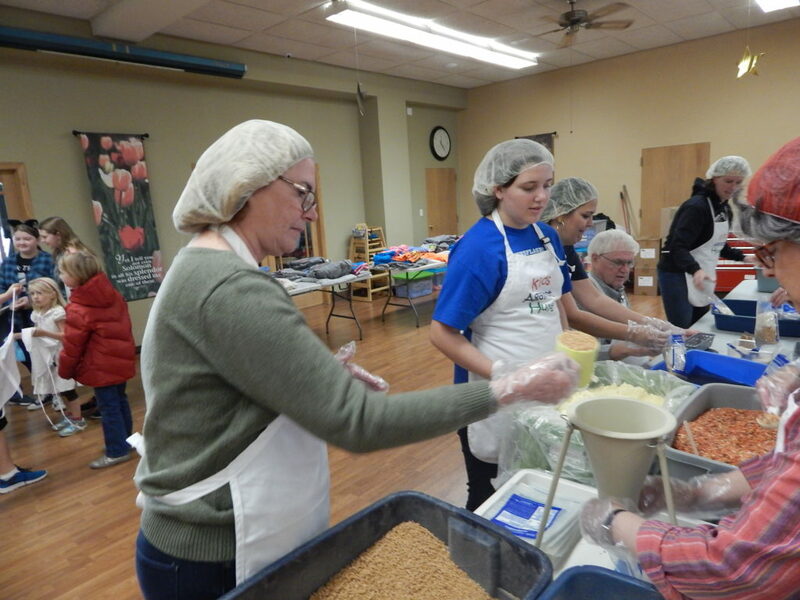 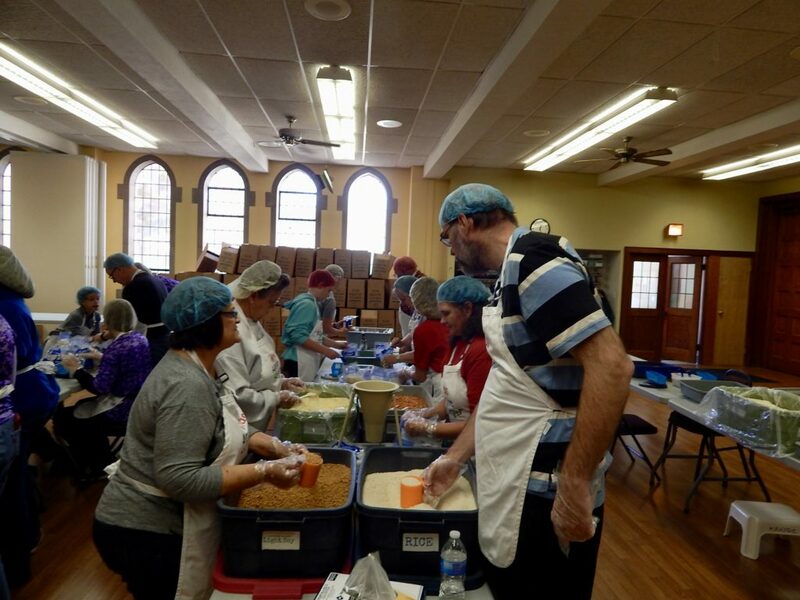 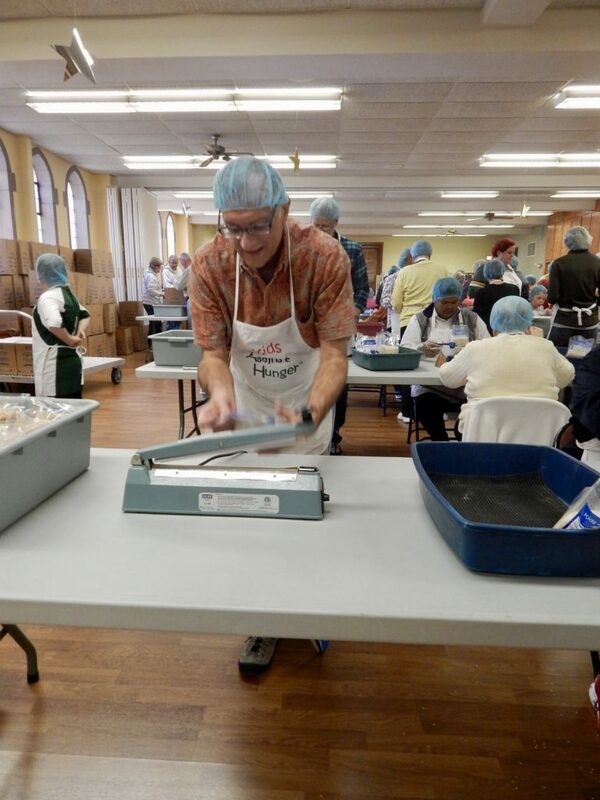 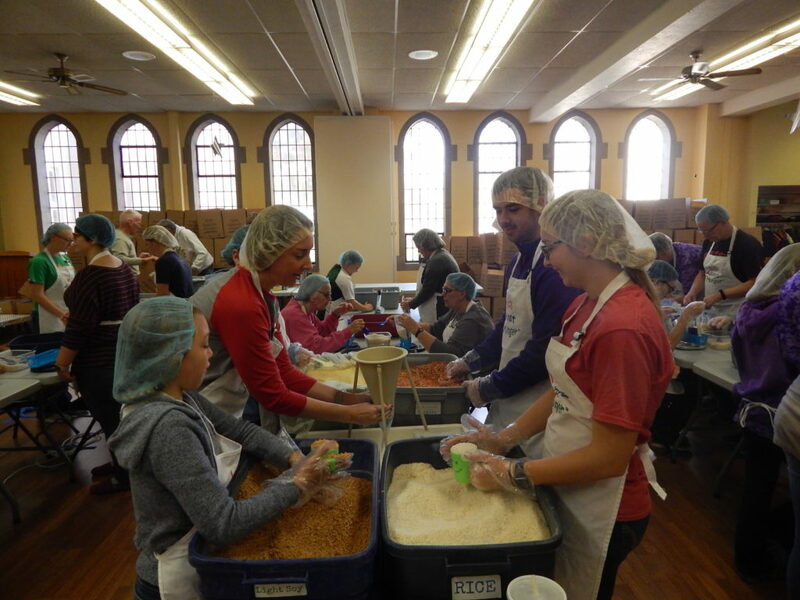 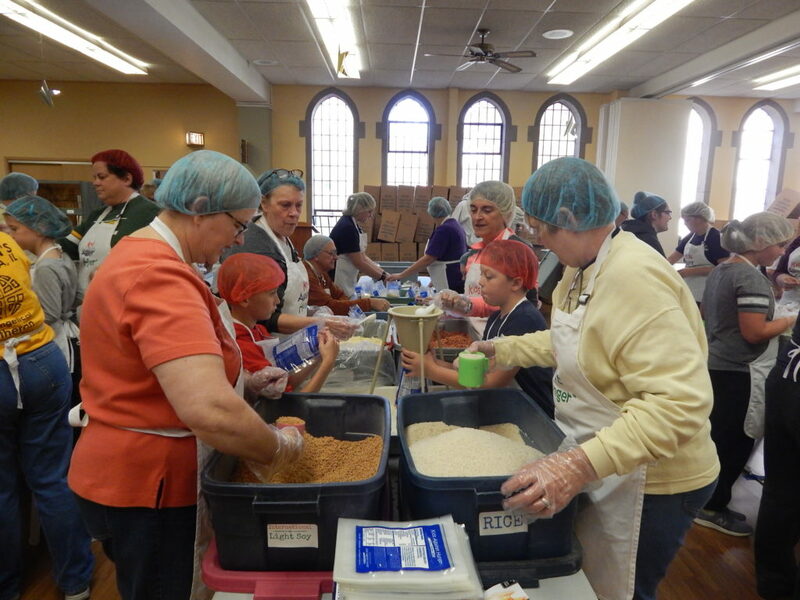 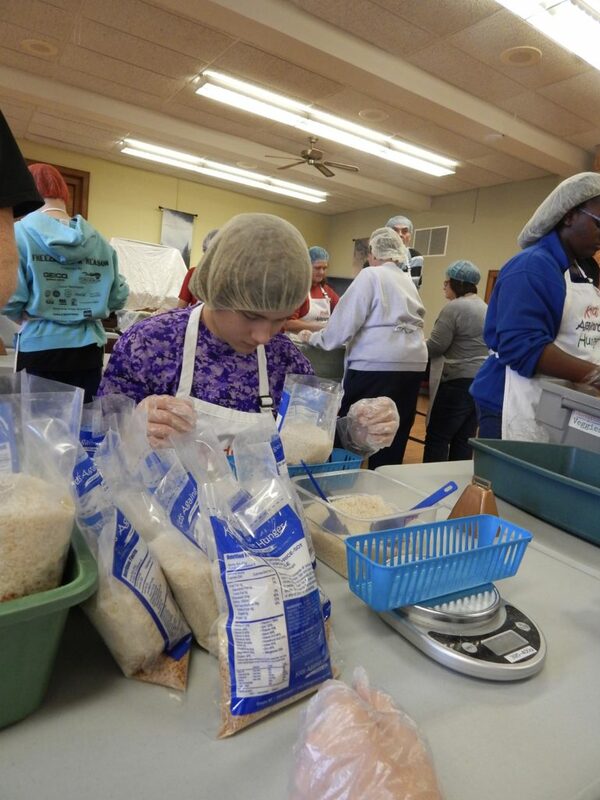 The folks at St. John’s Lutheran Church invited us back to package meals. 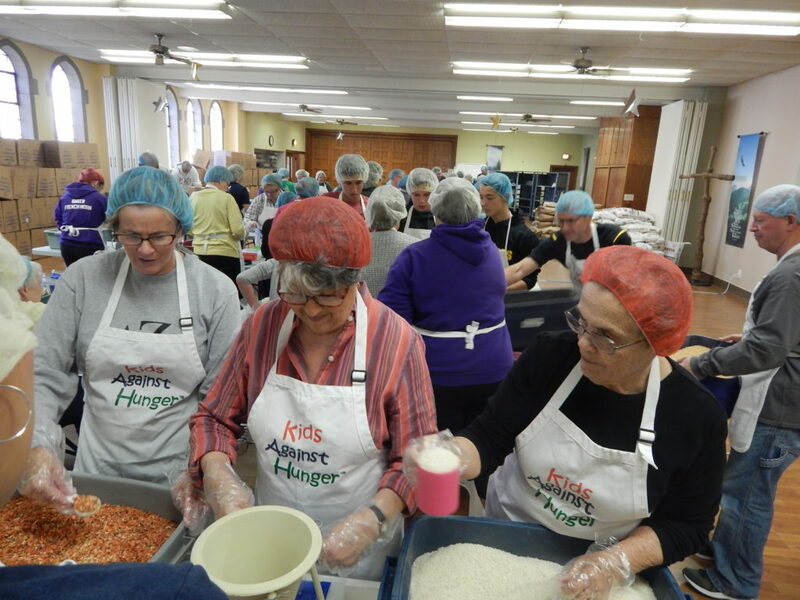 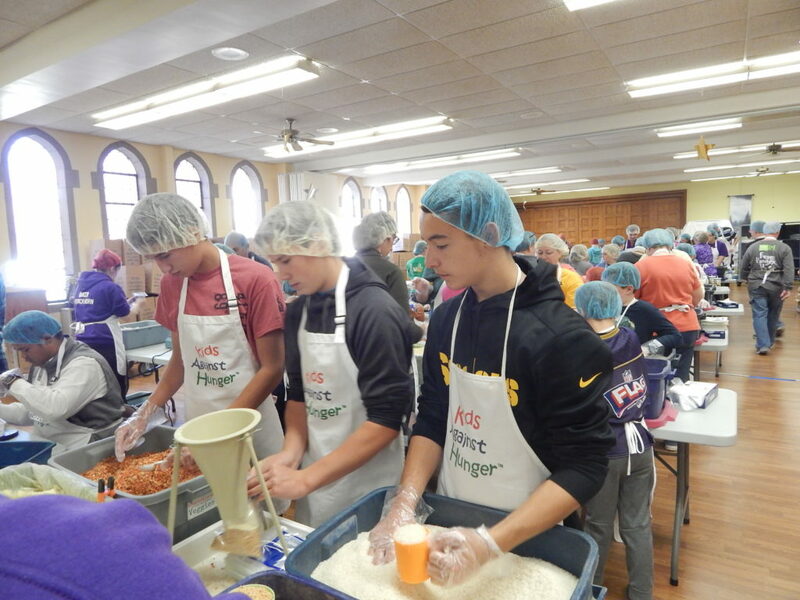 They packaged 52,000 meals. 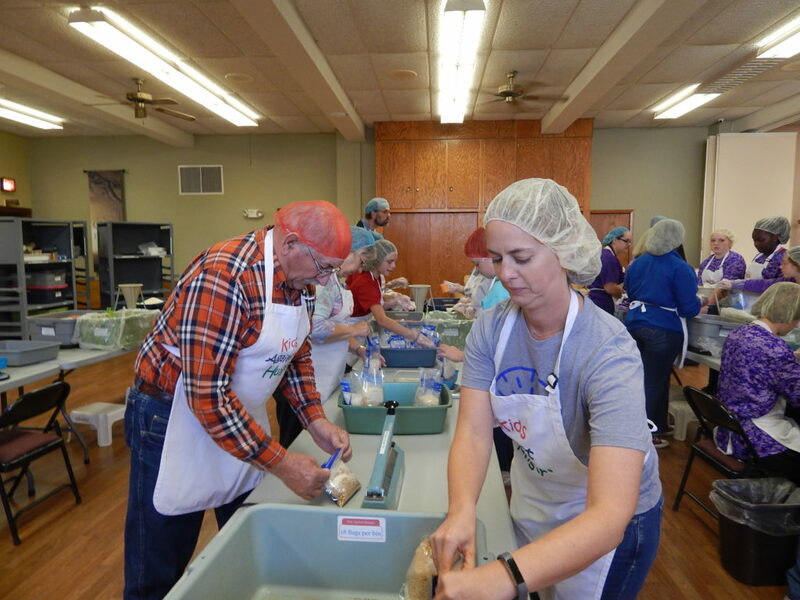 The meals will be heading to Florida for those impacted by Hurricane Michael. 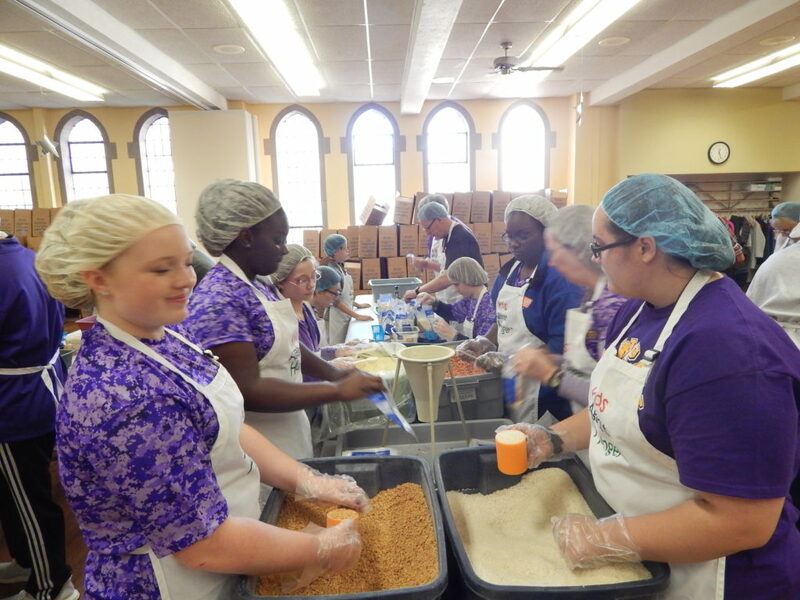 Thanks for Mighty Spark Foods for the meal match.